Kim hasn't autocrossed since July. She's a fast mom, though! 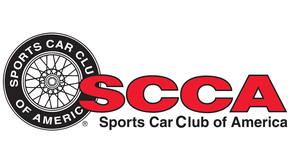 Florida has a near year-round racing schedule, but December is one month that we typically take off from autocrossing. 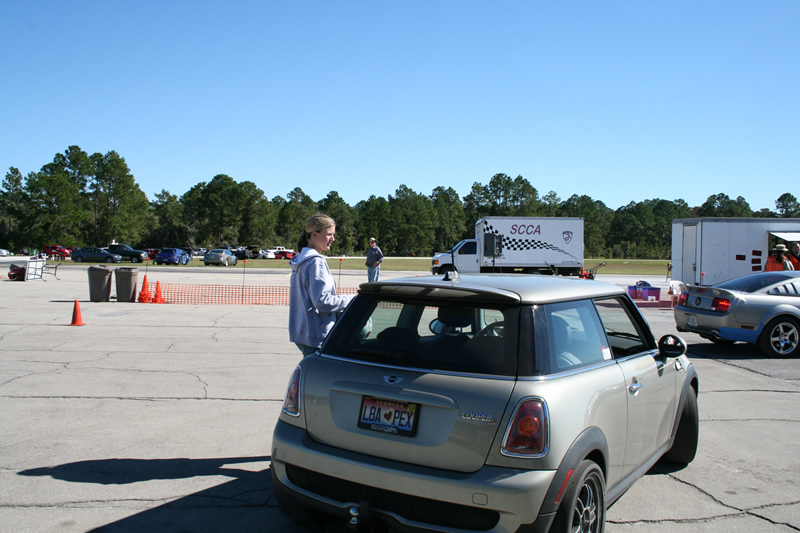 We attended our last event of the CFR SCCA season last Sunday in DeLand, Fla. We took our MINI, which hadn’t turned a wheel in anger since the Solo National Championships. Kim finished third on index, while Per finished first, clearing the field by more than 2.5 seconds overall. 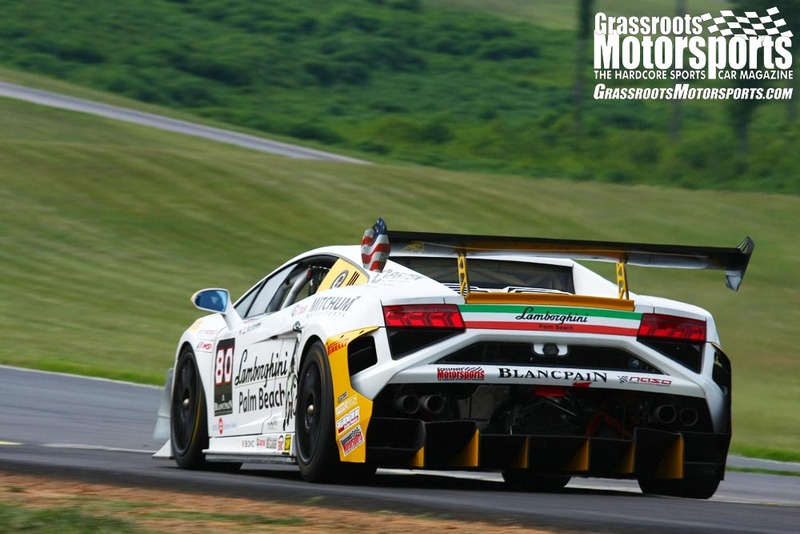 We were the third-fastest car overall, just behind two F125 shifter karts. The course design was what we’d call extremely favorable for a MINI—narrow with lots of slaloms. It’s nice to finish the year on a high note.